Anton Page are pleased to reveal our great new instruction at Green Mews, Bevenden Street N1. Located in a thriving Shoreditch district, but tucked away in a secure gated development, Green Mews comprises over 5,000 sq. ft. available over 3 floors to be let together or separately. The studio space available is bright and spacious, benefiting from exposed concrete ceilings, feature walls and engineered wooden flooring. The building is also environmentally sustainable with thermal installations, solar glass and high energy efficient ratings. Further amenities include brand new LED lights, a passenger lift and ample bike storage. 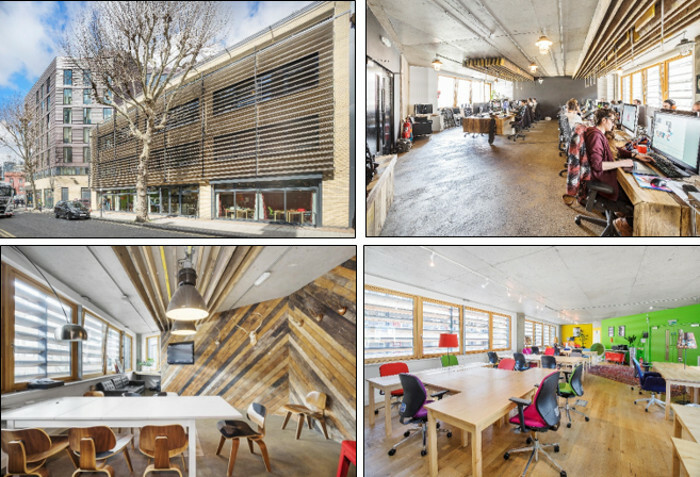 Altogether, the style and the layout of the space make it ideal for creative companies, along with tech, media and digital industries looking to relocate to a stylish and trendy part of the city fringe.